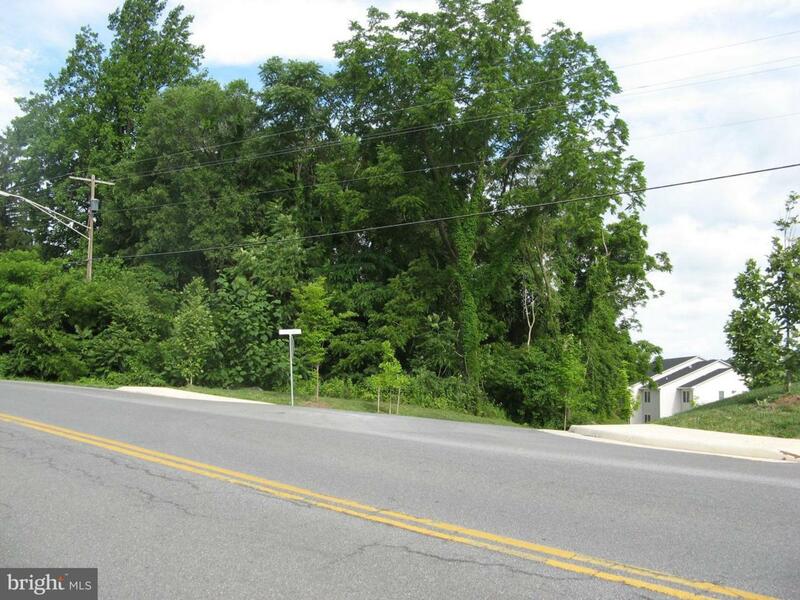 Great single family lot 1/3 mile from Valley Avenue adjacent to the Cedar Hill Apartments. Buyer to check with utility companies for location of services. Vacant ground. Listing courtesy of Virginia Property Group, Inc..